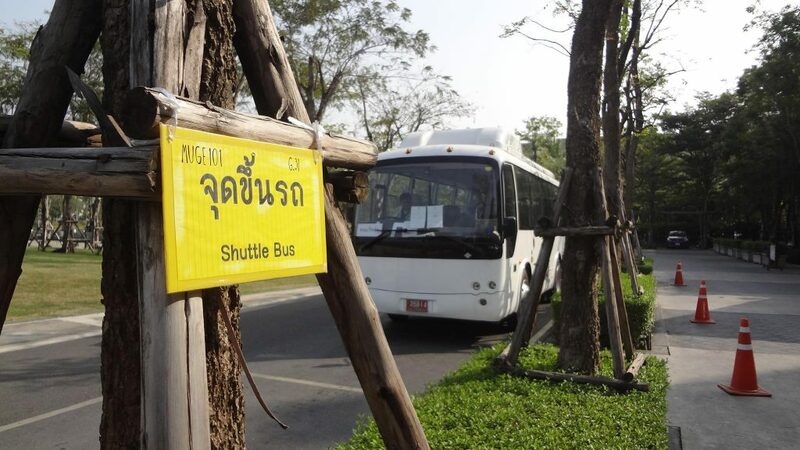 Mahidol University provides a shuttle bus service for staff and students between its Salaya, Phayathai and Bangkok Noi Campuses. The service is free of charge. Salaya Campus is serviced by three tram routes (Route 1 – Green, Route 2 – Blue, and Route 3 – Red). These allow staff, students and visitors to commute around the campus. Trams are offered free of charge and are available from 6.30 A.M. – 8.00 P.M. on weekdays. A reduced service is provided at the weekend and public holidays. 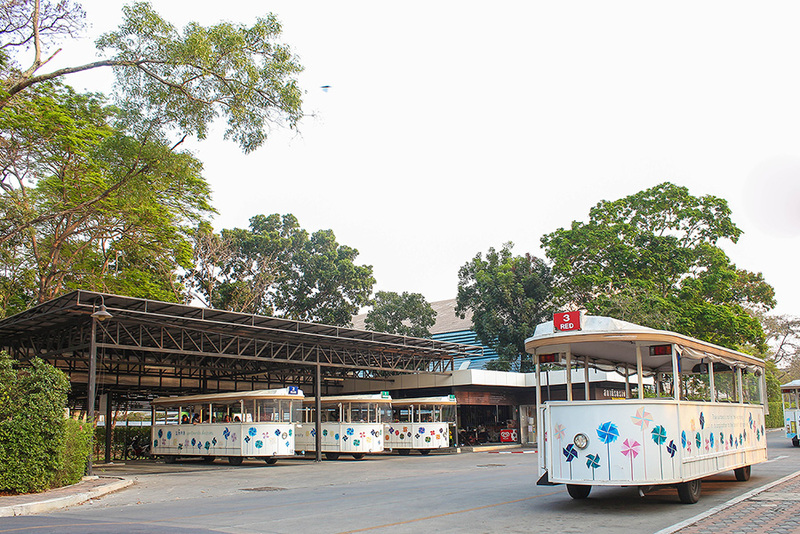 This bus service links Mahidol University (at the College of Music) to the Bang Wa Sky train (BTS) station. A one-way trip is 30 Thai baht (about US$1). Transportation around Bangkok includes taxis, the BTS (Sky train), the MRT (Subway), buses, river ferries, trains and vans. Although road traffic can be heavy at peak times, transportation is always easy to find and relatively inexpensive. Taxis are cheap by international standards, air conditioned and available everywhere. Most drivers use the legally required meter. 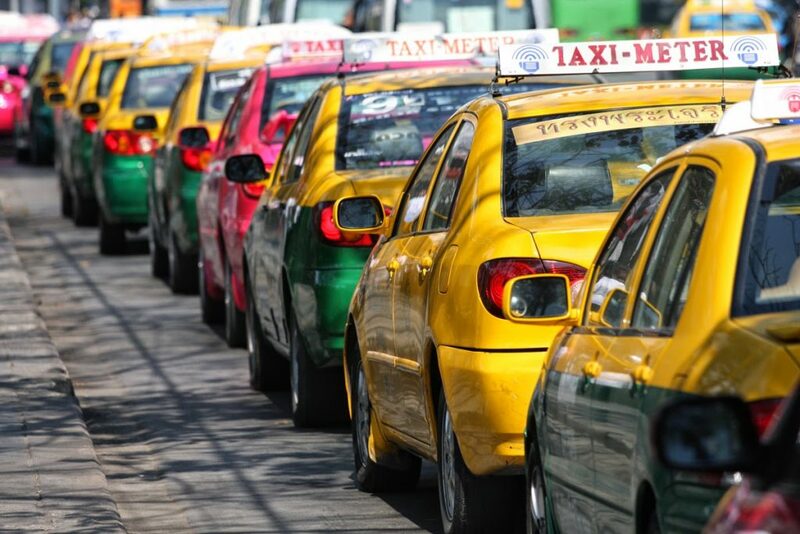 Currently, fares start at 35 Thai Baht (just over US$1) for the first two kilometers and increase incrementally thereafter. Passengers must also pay all fees when using toll ways/expressways. The BTS has two lines which converge at Siam Square: 1) The Sukhumvit line from Samrong in the South to Mo Chit in the North, and, 2) The Silom line from the National Stadium (central) to Bang Wa in the West. 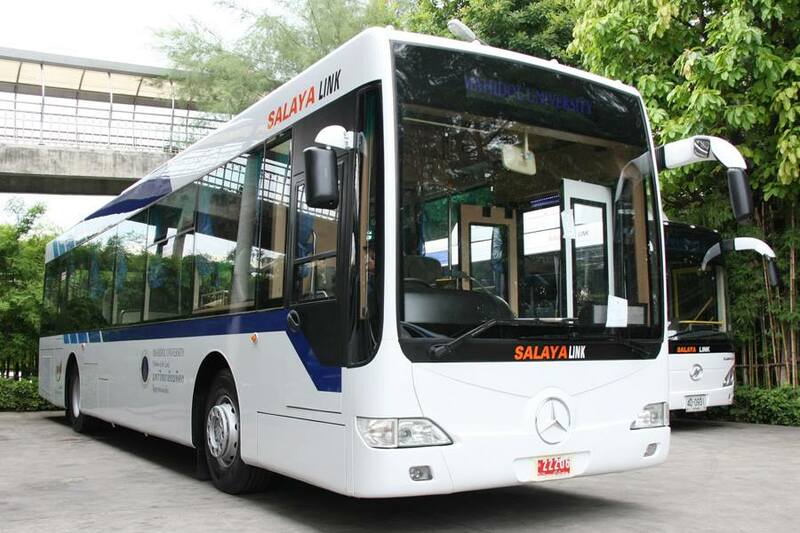 Bang Wa is the station closest to Mahidol University’s Salaya campus, with the Salaya link bus service (see above) available to travel between them. The Silom line also connects with the Express River Ferry at Saphan Taksin. The Skytrain is convenient, quick and comfortable, and the fare ranges from 15 – 60 Baht depending on the distance. Additional extensions to the service are currently being constructed. The service runs from 06.00 – 24.00 hrs. 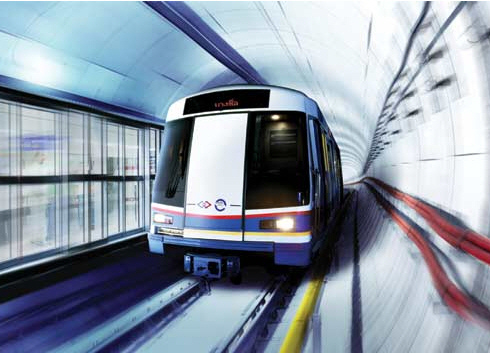 The MRT runs from Bangkok’s main railway station Hua Lamphong, under two major thorough fares: Rama 4 Road and Ratchadapisek Road. The subway has 18 stations, three of which connect to the BTS (Skytrain). Fares range from 14 – 36 baht. The service operates from 05.00 – 23.00 hrs. Various stored value and single or multi-day passes can be purchased separately for the BTS and MRT. Both systems are ideal ways to explore the city. 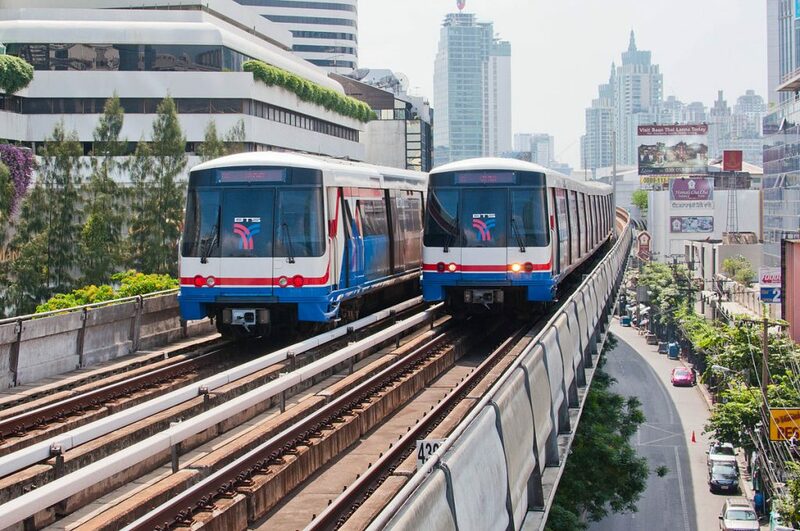 The Airport Link train is an easy, cheap and quick way to travel between Suvarnabhumi International Airport and downtown Bangkok (connecting to the BTS Skytrain system at Phaya Thai Station). 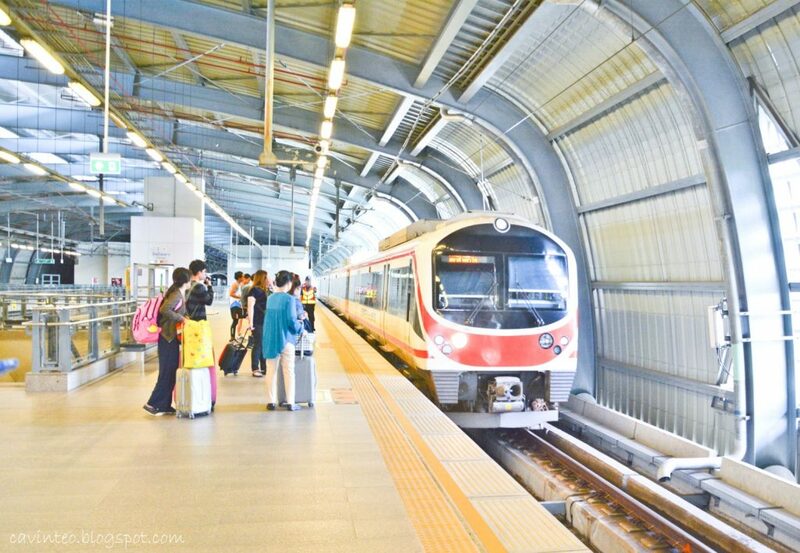 The train has 2 options, the express line, which travels directly between the 2 main destinations (taking approximately 15 minutes and costing 150 Baht), and the city line, which stops at several stations in suburban Bangkok (taking approximately 30 minutes and costing 45 Baht). The trains run in both directions from 06:00 – 24:00 hrs. To catch the train from Suvarnabhumi Airport, just go to the basement floor. To receive medical and dental treatment, you should contact the Health Care Unit nearest to your Faculty. The doctor may treat you immediately, or transfer you to a specialty doctor at one of the university hospitals. For treatment at the university hospital, the university will take responsibility for medical treatment at the hospital rate, excluding the cost of a room and food. For medical emergencies outside of normal working hours, you can be treated at a university hospital. Please take your university identification card with you to the hospital. If you are not close to a university hospital, it is possible to be treated in other public hospitals. You will be provided with detailed information about the university hospitals and how to access medical treatment at the international student orientation. The Call Center Unit is responsible for 24-hour crime/incident reporting, either in person or by phone. Reporting can be done by dialing 02 441-4400 (10 lines), or via the emergency phones located at various locations of the Salaya campus as well as at over 20 base stations. The Service Unit is responsible for enforcing security and ensuring the safety of students and property on the Salaya campus. 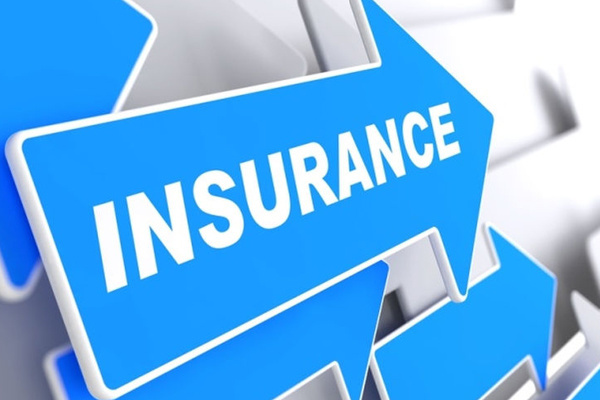 The services also include fire prevention, and traffic safety and mobility. The Security Office has installed over 40 closed-circuit cameras around the Salaya campus. Hotspots include roads, sidewalks, cafeterias and gates. The goal is to ensure security and encourage traffic mobility. The cameras will also provide evidence in any security investigations. 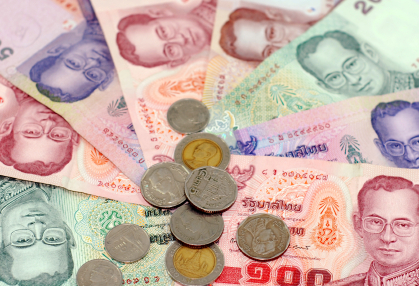 The official currency of Thailand is the Thai Baht (pronounced – baaht). One baht is divided into 100 satangs. Coins come in denominations of: 1, 2, 5 and 10 baht, as well as (relatively rare) 1, 5, 10, 25 and 50 satang. (You may get some 25 or 50 satang coins in change at a supermarket). Banknotes come in denominations of: 20, 50, 100, 500 and 1,000 Thai baht (THB). Each banknote has a different colour, so they are easy to identify: 20 THB (green), 50 THB (blue), 100 THB (red), 500 THB (purple) and 1000 THB (beige). In the 1990s, the 10 THB bills were phased out in favor of the 10 THB coin but occasionally you might encounter a paper version. All currency in Thailand, (notes and coins), bears a portrait of His Majesty King Bhumibol Adulyadej or one of his ancestors. The royal family are highly respected in Thailand, and any image of a member of the royal family is also treated with respect. It is considered offensive to do things such as drop money onto a counter, or stand on coins. Please show respect accordingly. Banking hours are from 8.30 am – 15.30 pm, Monday to Friday. 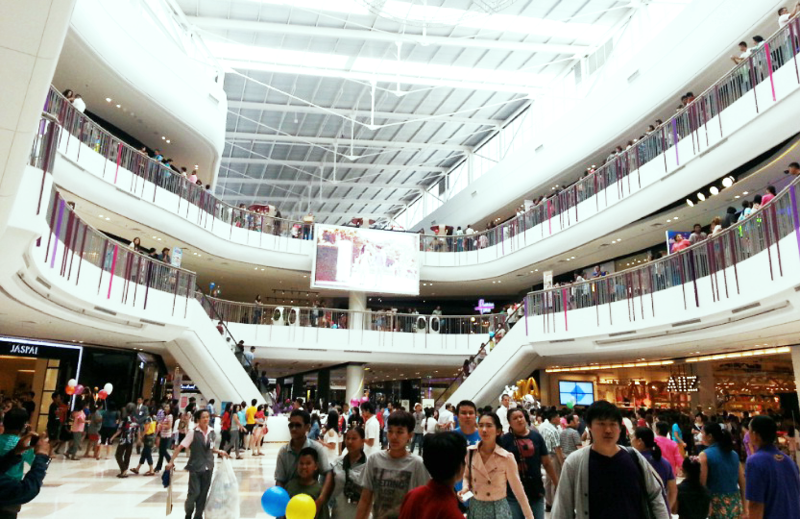 Banks located in department stores or malls are open every day from 11.00 am – 19.30 pm. 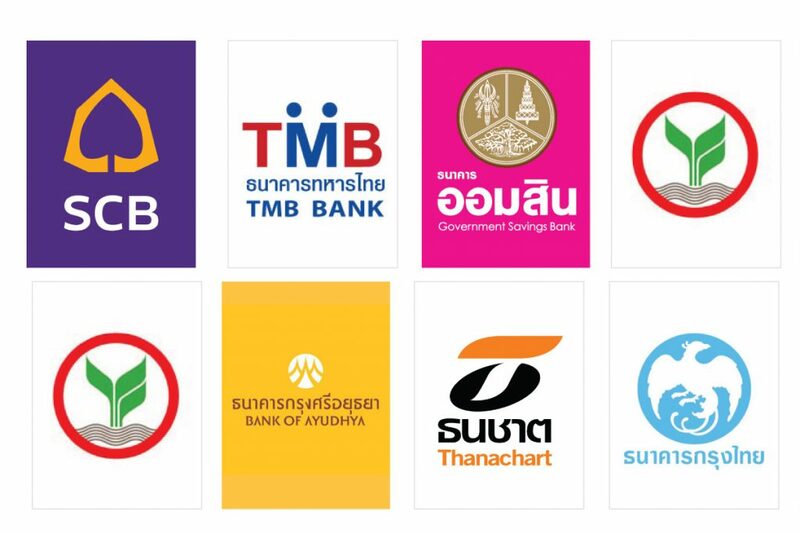 Bangkok Noi Campus: Banks on campus include Bangkok Bank, Siam Commercial Bank and Thai Military Bank. Phayathai Campus: There are several banks situated near the campus including the Siam Commercial Bank (at Ramathibodi Hospital, Rama VI Road; Rajavithi Hospital on Rajavithi Road; and Victory Monument), Krung Thai Bank (the Government Pharmaceutical Organization Building, Rama VI Road); Thai Military Bank (Rajavithi road, Victory Monument): Bangkok Bank (Phayathai road); and Thai Farmers Bank (Soi Rang Nam; Center One Shopping Center, Victory Monument). Automated Teller Machines (ATMs) can be found on or near the three campuses. Most Thai ATM machines will dispense a maximum of 20 banknotes per withdrawal, so the effective limit for a single ATM withdrawal is 20,000 Thai baht (around US$670). It is recommended that you open a bank account in order to facilitate the processing of everyday transactions/payments and keep your money safe. To open an account, a copy of the information page of your passport is required. Be sure to get a bank book for keeping a record of your transactions, and a bank card so that you can use ATMs. Several stores and shopping areas are located within walking distance of each campus. Here, you will find a variety of basic necessities and student supplies. There are also weekend and weekday markets either on campus or around the city. Bangkok also has a wide variety of restaurants and dining options. Finally, on campus stores include book stores, cafés, convenience stores, canteens and restaurants. Student life at Mahidol University offers plenty of opportunities for our students to socialize. For instance, at the Student Union Complex on the Salaya Campus, you can join a wide-range of student clubs in numerous athletic, cultural, religious, and artistic areas of interest. 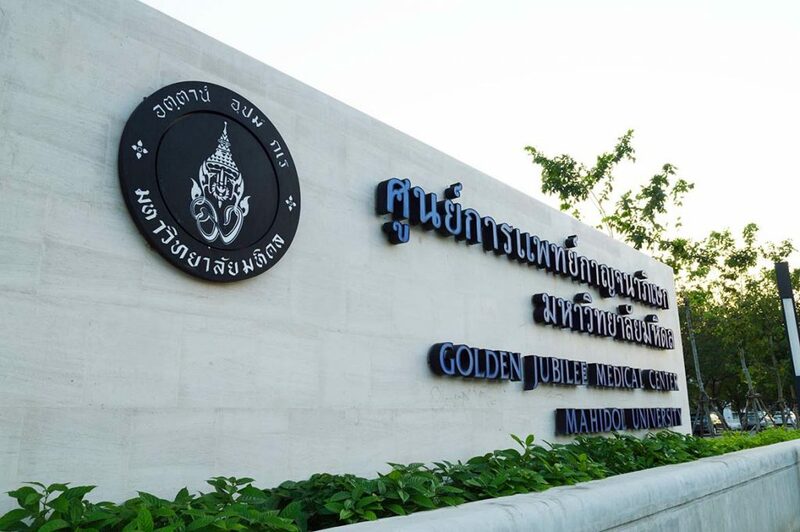 There are also a diverse range of social and cultural activities and events sponsored by Mahidol University or by its individual Faculties, Institutes and Colleges. These include seminars, exhibitions on various academic and cultural themes, arts exhibitions and student sport competitions. For example, the College of Music at the Salaya Campus holds regular concerts, including those by world-renowned musicians. Various Faculties, Institutes and Colleges are also home to numerous student clubs catering to diverse academic and cultural interests; these also arrange year-round activities. In addition, many of Bangkok’s popular attractions including entertainment venues and shopping districts are easily accessible by public transportation from all of Mahidol University’ three Bangkok-area campuses. 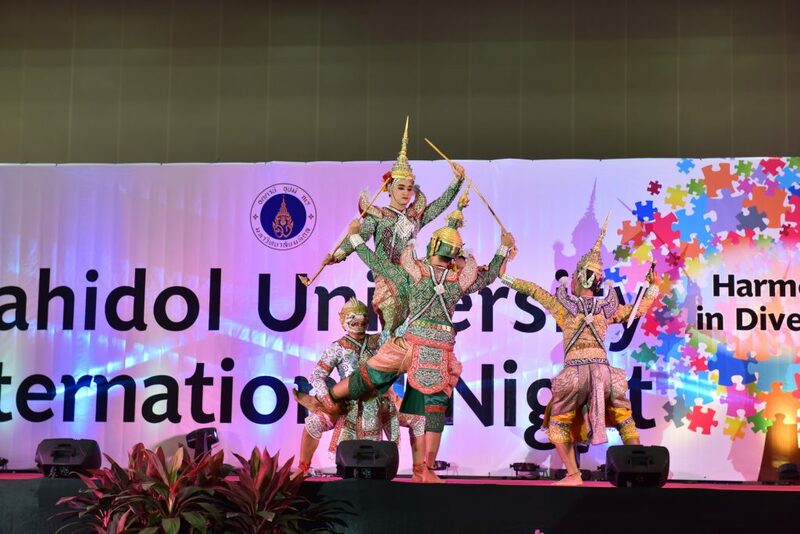 Mahidol University International Night: : An annual celebration of Mahidol University’s international community. 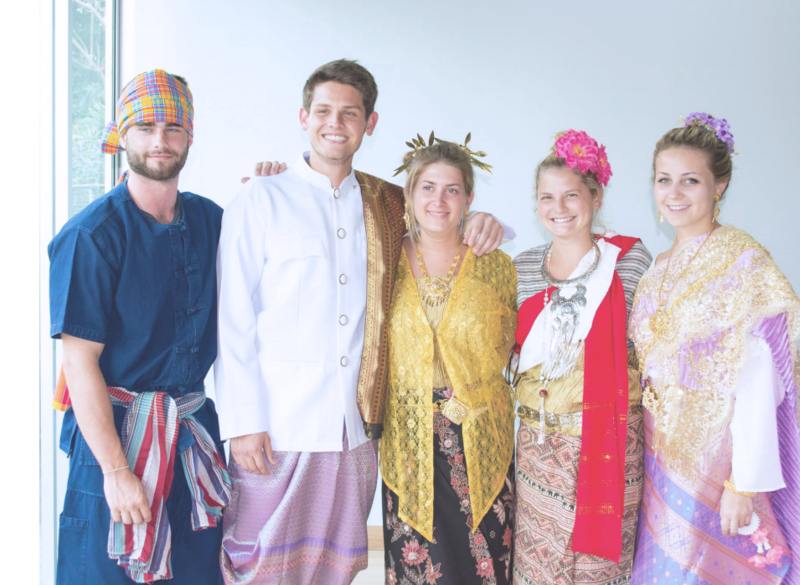 It includes a wide-range of activities designed to allow Thai and international students and faculty the chance to meet in a fun and social atmosphere and share their cultures and experiences. Sawasdee Buddy Program: As a new international student, you will be matched with a current Mahidol University student who can serve as a cultural bridge and provide guidance during your transition to life in Thailand. One-Day Trip: Each year, Mahidol University’s International Relations Division organizes a one-day trip to a destination within central Thailand. The excursion is open to both Thai and international students and aims to highlight some of Thailand’s cultural and historical attractions to members of Mahidol University’s international community. The trips also serve as an ideal opportunity for students to meet up, share experiences, and forge new friendships. The Thailand postal service is efficient and reliable with branches in most major towns throughout the Kingdom. Thailand post offices are open Monday – Friday 08.00-16.30 hrs. and Saturday and Sunday 09.00-13.00 hrs. However, The Central GPO in Bangkok, located on New Road, is open until 18.00 hrs. on Monday – Friday and Saturday and Sunday 09.00- 13.00 hrs. All Thai post offices are closed on public holidays, though most major hotels can arrange to mail letters and parcels on your behalf. 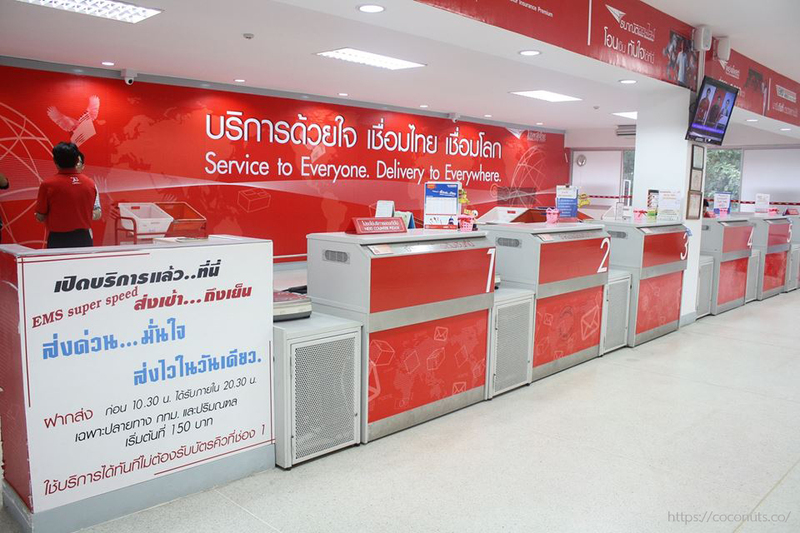 All Post Offices in Thailand can offer a variety of domestic and international services, including registered mail. 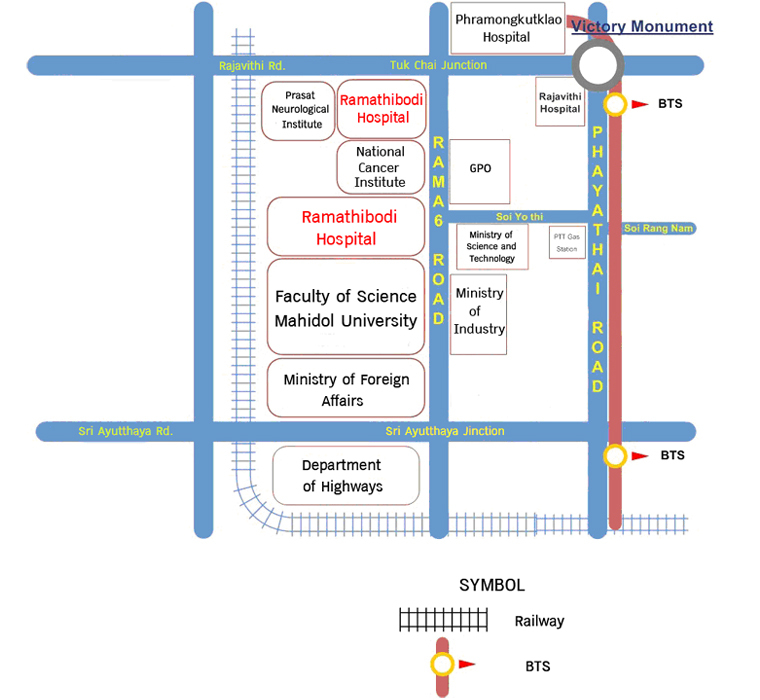 Phayathai Campus: Two post offices are located near Phayathai Campus: one is close to the Faculty of Public Health, and another one is near Rajvithi Hospital on Rajvithi Road.